LEAP receives Big Lottery Fund award | LEAP Sports Scotland Big Lottery Fund Scotland. "> Big Lottery Fund Scotland. We are delighted to announce that we have been awarded a grant from Big Lottery Fund Scotland. 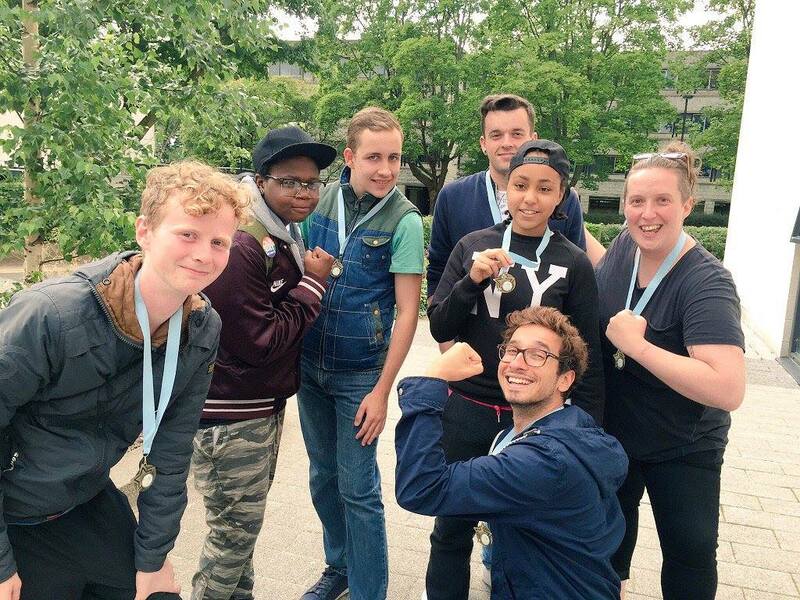 LEAP has been awarded £149,982 to be used towards improving accessibility and participation in sport for people within the LGBTI community. The work will also include providing specific support programmes for the individuals involved to increase opportunities for physical activity and active sporting participation. Big Lottery Fund Scotland today announced £4.3m of life changing National Lottery funds. The funding comes from the £250 million to support people and communities to overcome challenging circumstances. We are grateful to Big Lottery Fund Scotland for supporting our ongoing work to improve opportunities and access for LGBTI people in sport and look forward to the results this boost in our capacity will provide.